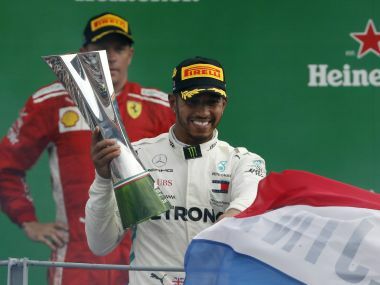 Championship leader Lewis Hamilton delivered one of his greatest races Sunday when he wrecked Ferrari's homecoming party as he stormed to a record-equalling fifth Monza victory in his Mercedes at the Italian Grand Prix. 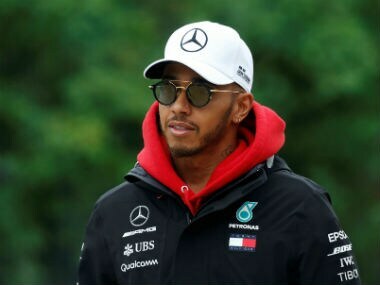 Championship leader Lewis Hamilton said he planned to study late into the night Saturday to find a way to beat Ferrari in Sunday's keenly-anticipated Italian Grand Prix. 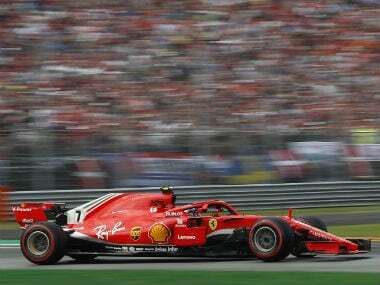 Kimi Raikkonen smashed Formula One's all-time fastest lap record as he outpaced team-mate Sebastian Vettel to grab pole position Saturday for the Italian Grand Prix. 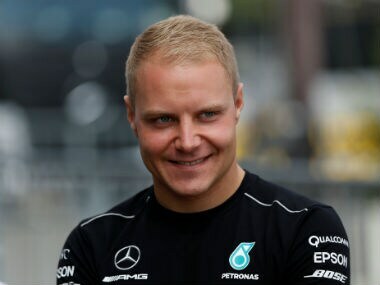 Valtteri Bottas topped the times in Friday’s practice for this weekend’s Italian Grand Prix and was then told he is all set to be retained by Mercedes next season. 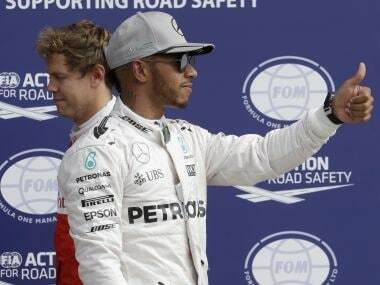 The outcome of this year's drivers world championship may be decided by the capricious nature of Mercedes' clutches unless the team finds a reliable solution to its ongoing poor starts. 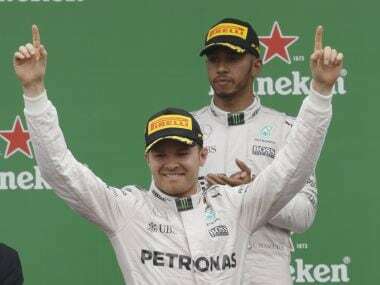 Nico Rosberg exploited Lewis Hamilton's poor start to claim his first Italian Grand Prix at Monza and move to within two points of the title lead. 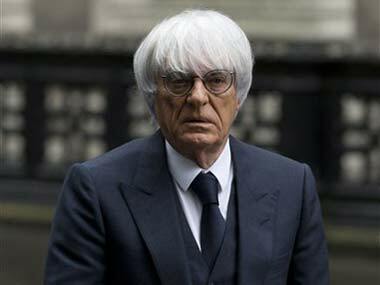 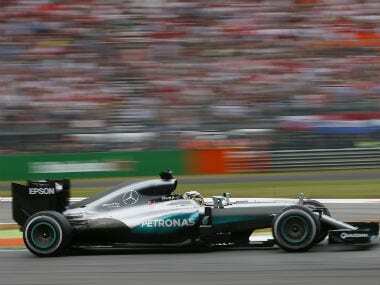 The long-awaited sale of Formula One to an American media group is to be completed next week, according to media reports on Sunday. 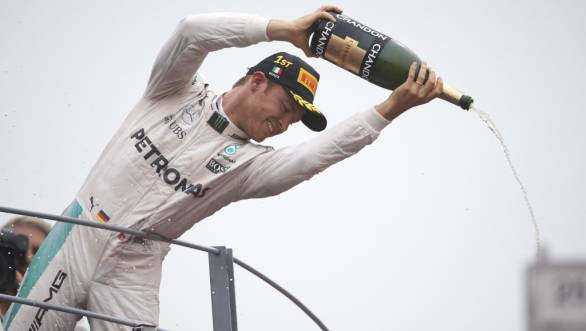 Lewis Hamilton humbled his rivals by securing a dominant pole position for Sunday's Italian Grand Prix.